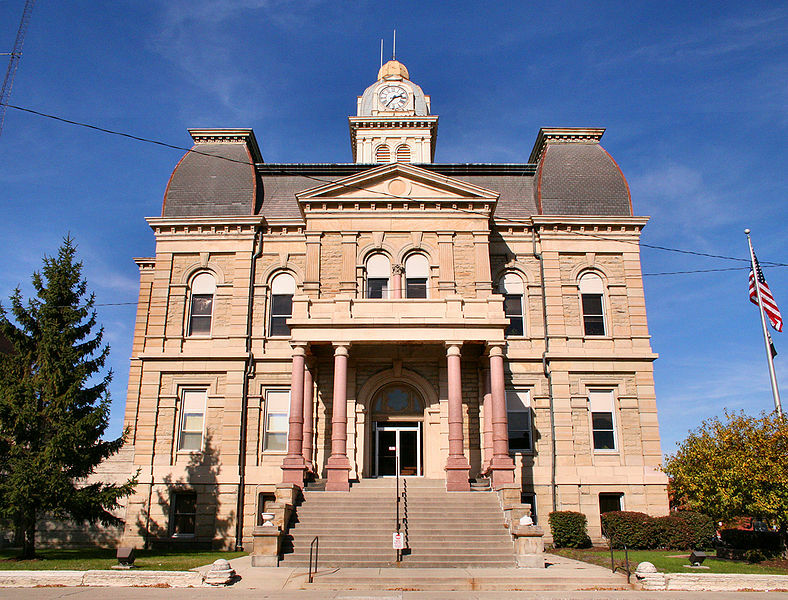 Lima is the county seat and largest city (population: 38,000) in Allen County, Ohio. Lima was founded in 1931 and its Army Tank Plant is still the sole producer of the M1 Abrams. The name Lima was chosen as a nod to Peru’s capital, which at the time was a major source of an anti-malaria drug that was in high demand. Lima grew rapidly, with a few lagging periods in the 20s and 30s due to the Great Depression. But as the city grew, so did the infrastructure: St. Rita’s Hospital (1918), Lima Memorial Hospital (1933), Lima Senior and Lima Central Catholic (1950s), six new elementary schools and more. Lima is also home to three universities: UNOH, Rhodes State College and a regional OSU campus. And when it comes to Lima, you can’t forget about sports – it’s home to the Lima Locos (a summer collegiate baseball team) and the Lima Warriors (semi-pro American football team). The Lima Central Catholic T-Birds are un-affiliated in a conference and Lima Senior competes with larger schools in the Three Rivers Athletic Conference. Fun fact: Lima is called home by many notable people throughout history, including Ben Roethlisberger, Phyllis Diller and Al Snow.